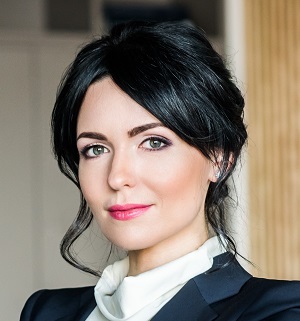 AEQUO acted as the Ukrainian legal counsel to the European Bank for Reconstruction and Development in connection with USD 20 million secured loan granted to Ukrainian subsidiaries of Astarta Group. The proceeds from the loan will be utilized for Astarta working capital needs. Astarta is going to employ modern IT solutions necessary for the precision farming it is promoting in Ukraine.